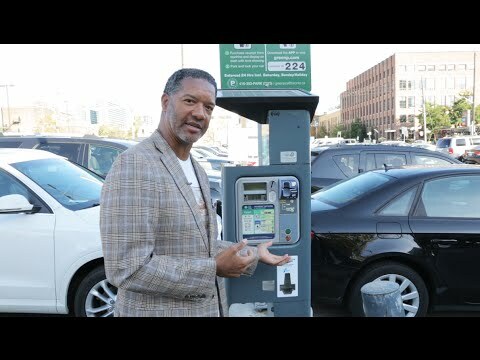 How is a parking pass machine like a prostate exam? Prostate Cancer Canada teams up with CFL legend Damon Allen to help get a serious message across about early detection during Prostate Cancer Awareness Month. Have you ever retrieved a parking pass from a machine and thought "Gee, this is as easy as getting my prostate checked?" No? Well, now you might, thanks to this cheeky initiative intended to raise awareness that prostate cancer is the most common cancer in men, and that, when detected early survival can be over 90%.